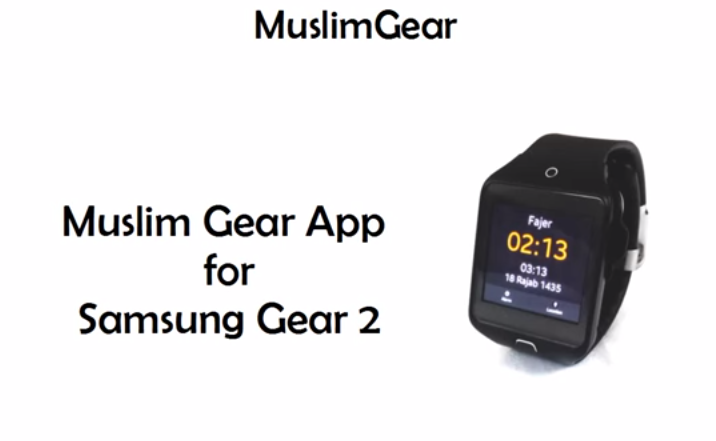 A simple app to help Muslims all over the world to know prayer times and direction of the Qibla during this Ramadan. 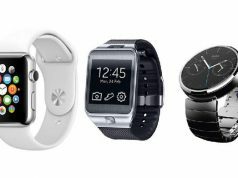 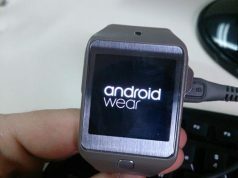 The app is only available to download for Tizen based Gear 2 and Gear 2 Neo. 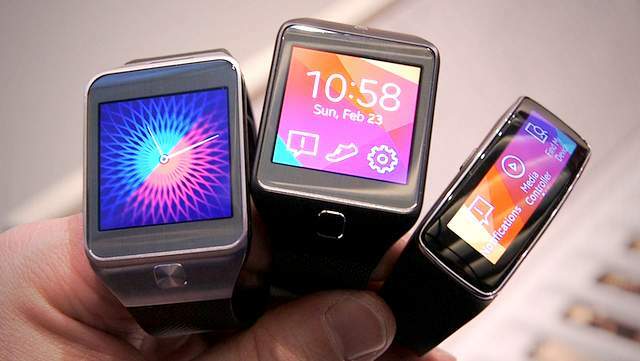 This application for your Gear 2 is available from Samsung Apps for FREE, and available right now.